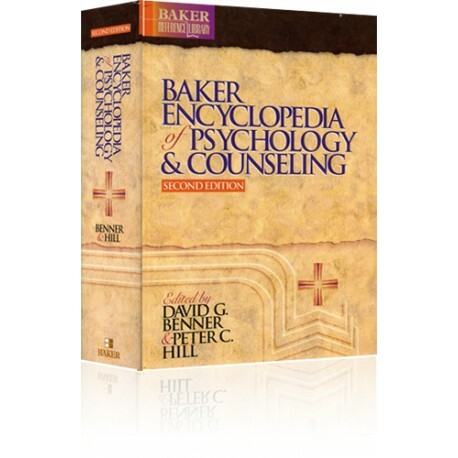 Baker Encyclopedia of Psychology and Counseling, there is a dependable source of information for every facet of contemporary psychology,from theory to practice. Numerous contributors writing on their areas of expertise from a Christian perspective make this a must have resource. 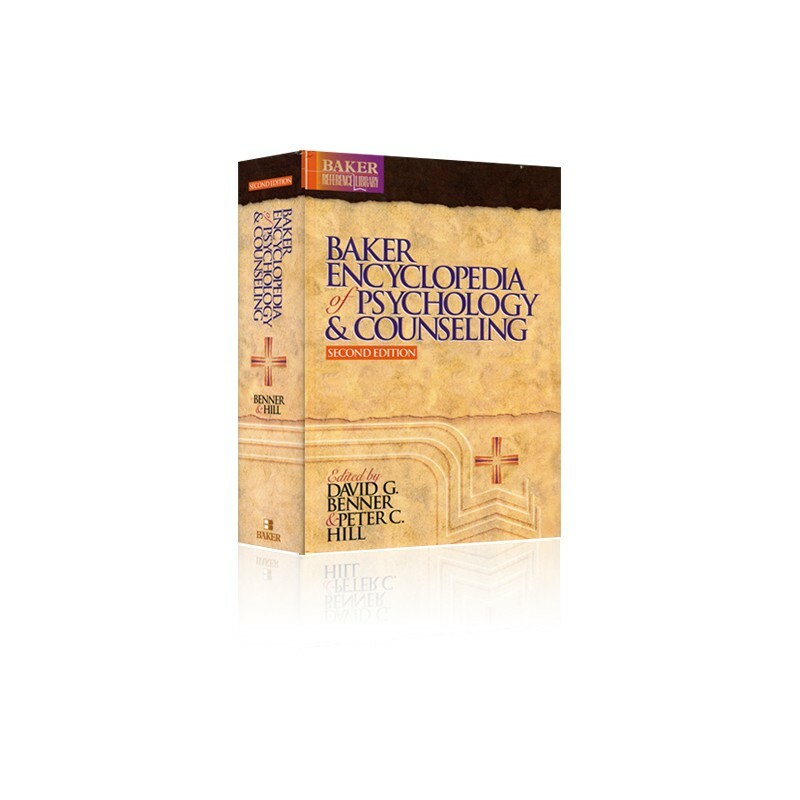 With PC Study Bible, and the Baker Encyclopedia of Psychology and Counseling, you get on-the-spot answers to thousands of topical questions, and you benefit from embedded cross-references to all of the relevant counseling information in your PC Study Bible library.